Stephan Shaul was diagnosed with type 1 as an adult and says finding the diabetes online community changed his life. 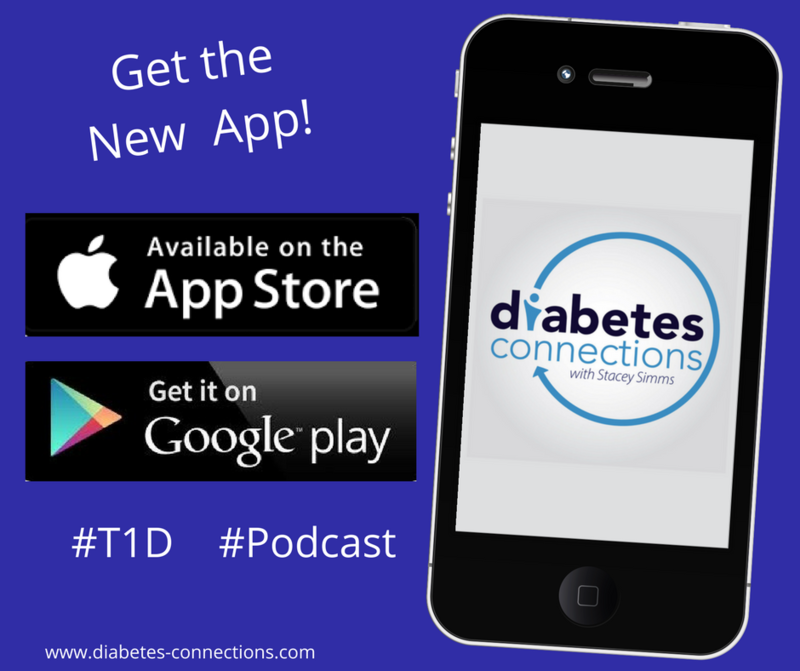 Stephan writes the blog Happy Medium and hosts the podcast, Diabetes By The Numbers. He recently joined Maryland’s Advisory Council on Health and Wellness and is part of 2018 Reader Panel at Diabetes Forecast magazine. Stacey also speaks to NBA All Star Dominique Wilkins. Diagnosed with type 2 just after he retired, Wilkins is now working with Dario to educate people about diabetes. In our Know Better segment, new guidelines for adjusting insulin dosing based on the Dexcom CGM.